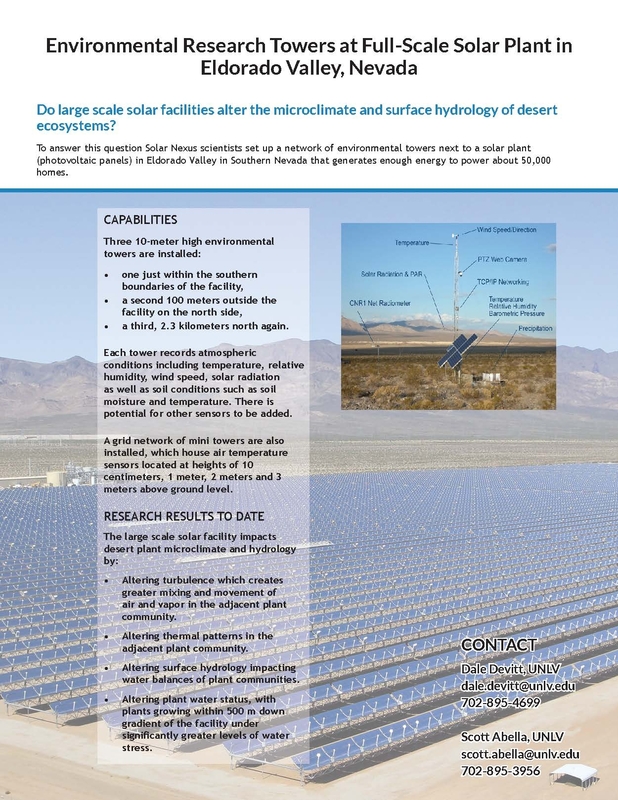 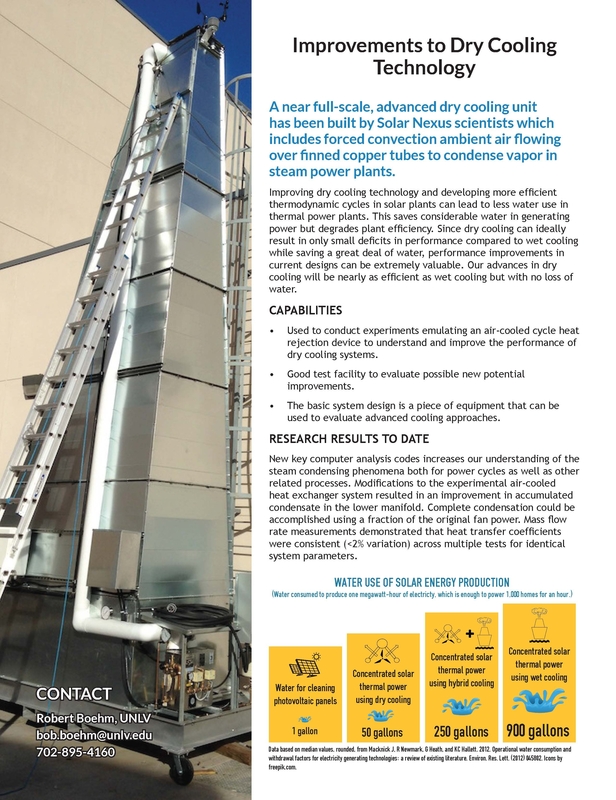 Are you interested in solar energy generation, associated water use, and the potential environmental impacts of large-scale solar energy generation? 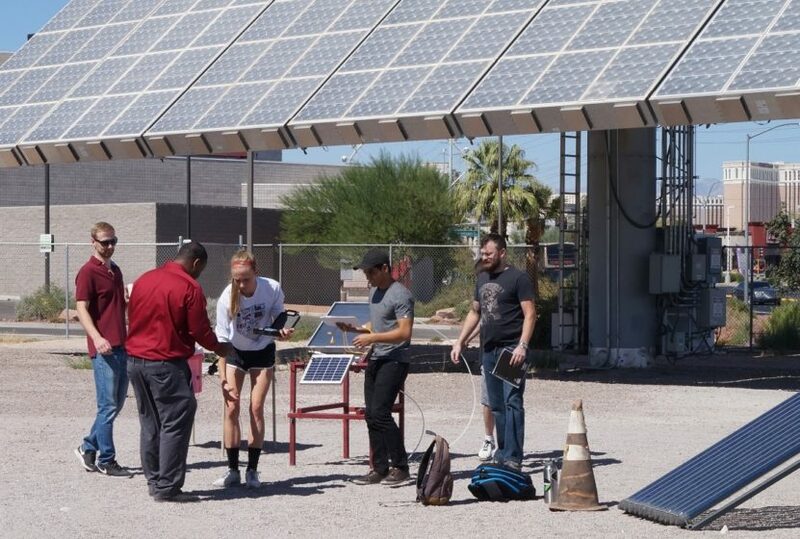 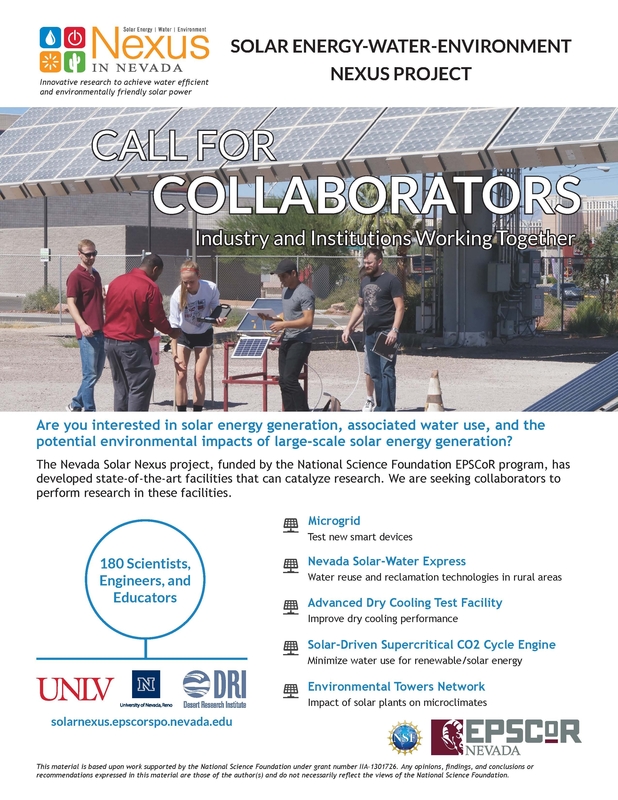 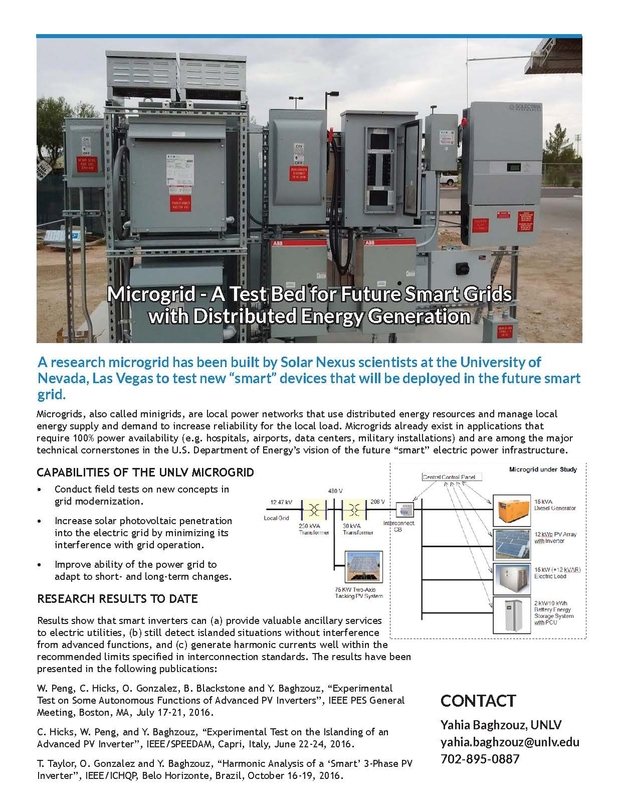 The Nevada Solar Nexus project, funded by the National Science Foundation EPSCoR program, has developed state-of-the-art facilities that can catalyze research. 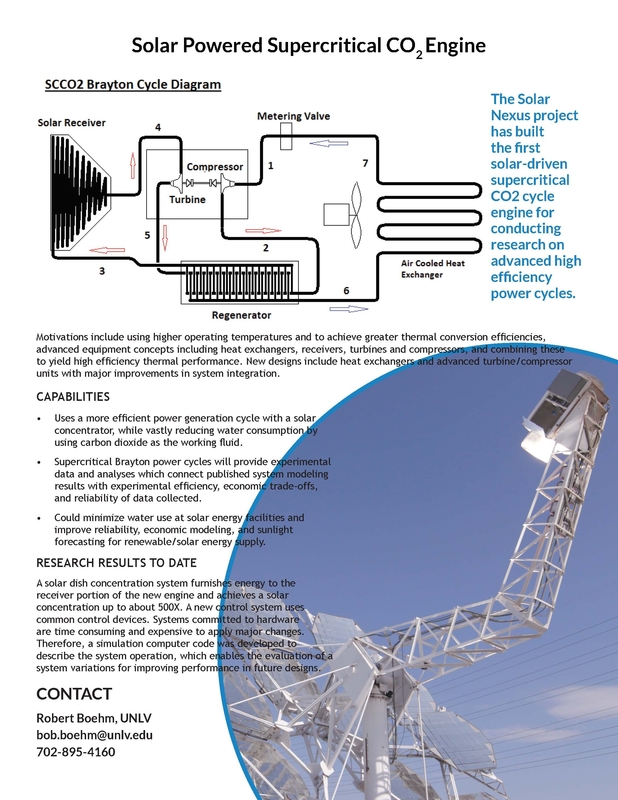 We are seeking collaborators to perform research in these facilities. 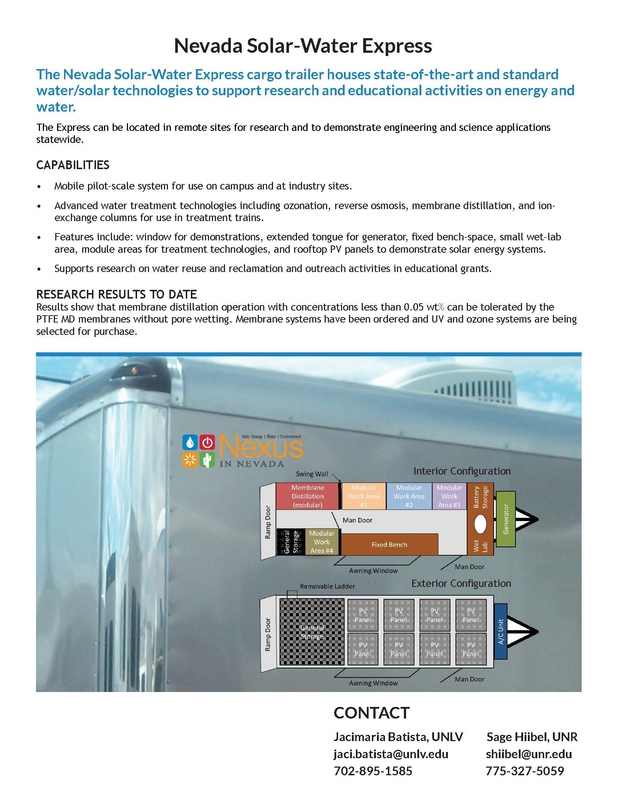 This material is based upon work supported by the National Science Foundation under grant number IIA-1301726.